Note By default, cidaas provides _Email/Text Message(SMS)/IVR verification_. If the user selects Email as multifactor authentication method an email notification will be sent to the corresponding email ID. 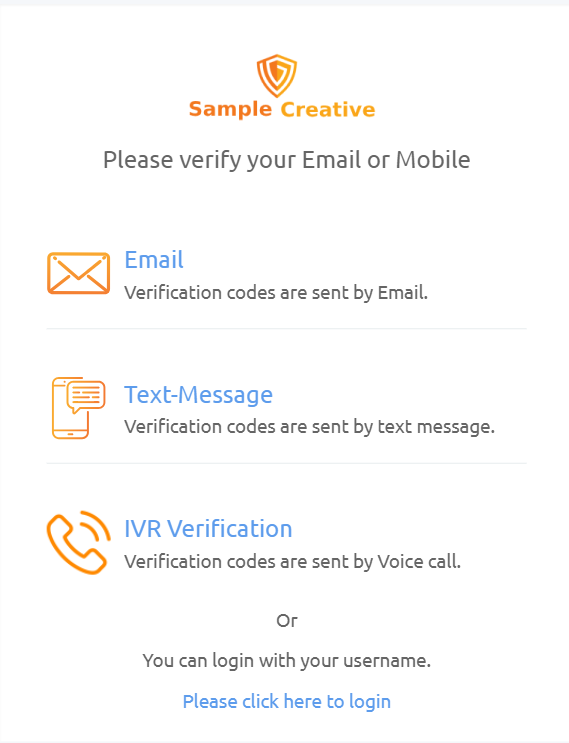 If user select IVR as multifactor authentication method a computer-generated voice call will provide corresponding verification code to the registered mobile number. 16. 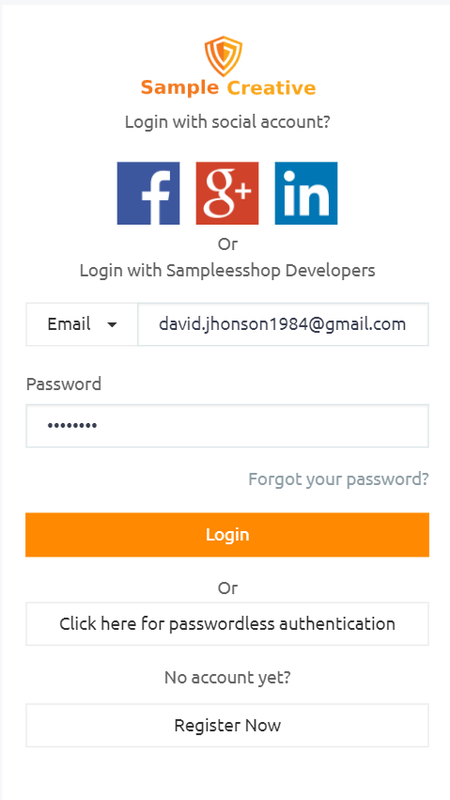 Click “Login” button, the User Profile screen gets displayed, where user can change to the provided personal information. User Activities serves to proactively review end user activity to determine and track user behavior on devices and on the ,web portal. After successful registration/ login, user can change the password anytime. 1. Enter the old password. 3. Confirm the entered new password. 4. Click “Save Changes” button. The password gets saved. In both the above mentioned scenarios, the “Link/Unlink Account” option could be used. In other words, “Linking” of two accounts would mean sharing resources between two user accounts, while maintaining individual User Profiles. Any of the logins will see superset of the resources owned by each login. The greatest access privilege will be enjoyed by both logins. Note: The Email ID being entered should have a valid registered customer account on your Web Portal. Otherwise linking of the account cannot be performed. Note: If Account A has Administrator privileges but Account B has only User privileges, then after Account B is linked to Account A, both Account A and Account B will have Administrator privileges. In other words, Account A will retain its privileges and the functionalities that have been configured for Account B, that are not configured for Account A will now be associated with Account A also. Note: If you are configuring a second account with an already configured phone number, then both accounts are linked automatically. Note: Once an account is unlinked, the Unlinked account (Account B) loses its Identity and henceforth any login with that account is not possible. Here the user can able to enable the devices (mobile/personal computer) that can access his account information. A mobile device such as an iPhone, iPad, or Android smartphone will present details such as when it was last synchronized with the user account, what web browsers may have been used, and the exact manufacturer and model of the device. An option to find the device if it gets lost is also provided. 1. To logout from the user activity screen, click "Logout"
2. 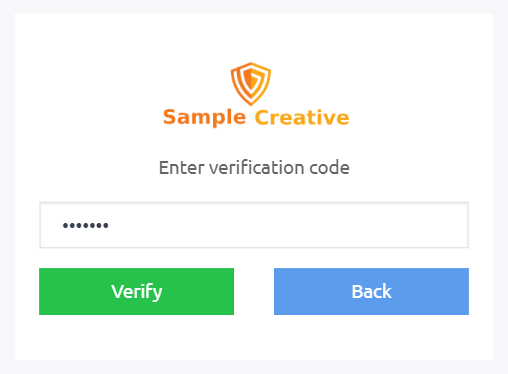 A confirmation window popup, Do you want to logout is displayed., Click "YES" to confirm Logout or click Cancel, which redirects to user profile screen.